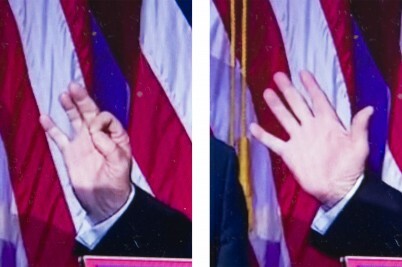 A Glimmer Of Accountability is photographer William Lakin’s visual guide to the past two years of politics, exploring the entanglement of fact and fiction. A railcard isn't going to fix the housing crisis and zero hours contracts... It's a railcard. 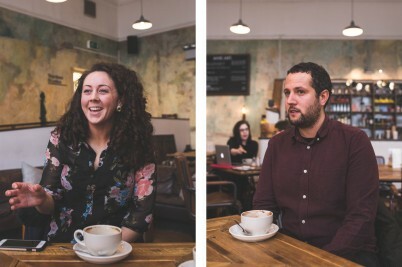 As a new national co-ordinator takes the reigns at Momentum, two of its founders – Adam Klug and Emma Rees – reflect on what the future holds for the Labour supporting activist organisation. 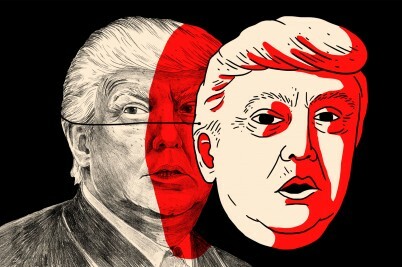 From Hunter S. Thompson’s scorching Nixon critiques to Ivanka Trump’s vapid self-help ventures – we round up the writing that will help you survive through to 2018. 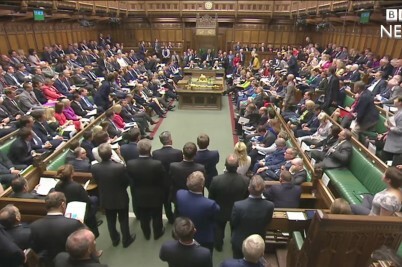 From late night drinking to Parliamentary whips keen to dig up dirt, there’s a culture in Westminster that allows sexual assault to go unchecked. 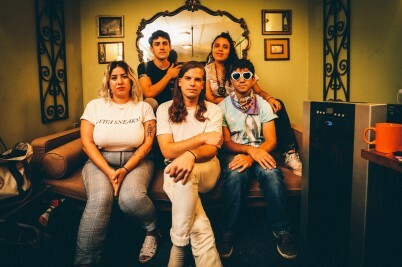 With their powerful live shows and politically charged lyrics, Downtown Boys are bringing punk music into 2017 – tackling everything from Trump and DACA to homophobia. 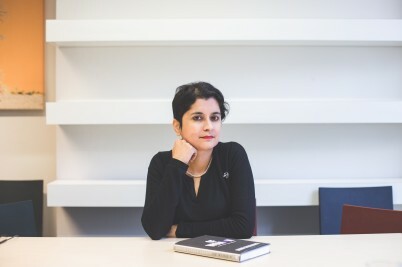 The Shadow Attorney General shares her thoughts on ageing, abuse, and the toxic misogyny that’s still haunting the corridors of Parliament. 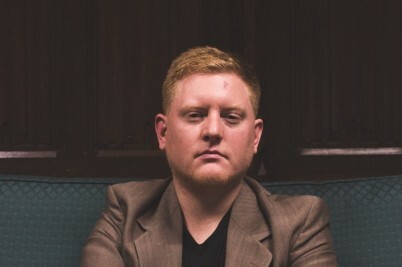 Just hours after deeply homophobic and sexist comments made online by Labour MP Jared O'Mara surfaced in the national press, Huck meets him in Parliament. 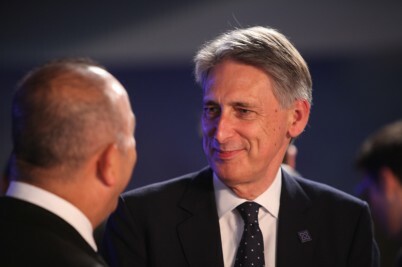 The Foreign Secretary isn't proving his might with his undermining and unpleasantries. 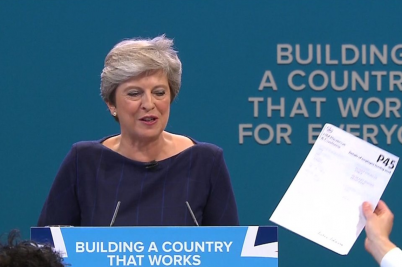 Our weak and wobbly Prime Minister is just showing she has no authority to lead. 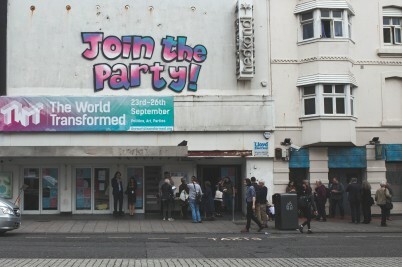 The four day festival of politics, art, music and culture held in Brighton to coincide with Labour Conference is radically redefining how we do party politics. 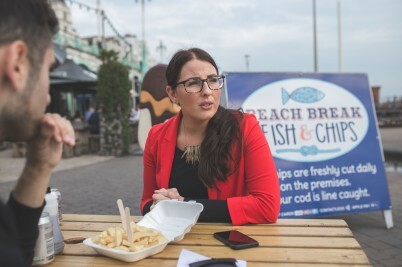 We talk class, the death of the centre, and why politics isn't just for special people with the Labour MP over some chips on the Brighton seafront. 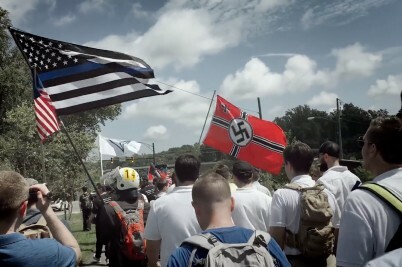 25-year-old graduate Patrik Hermansson set up a fake identity to join the ‘Alternative Right’ movement, putting himself face to face with neo-Nazis and white supremacists.